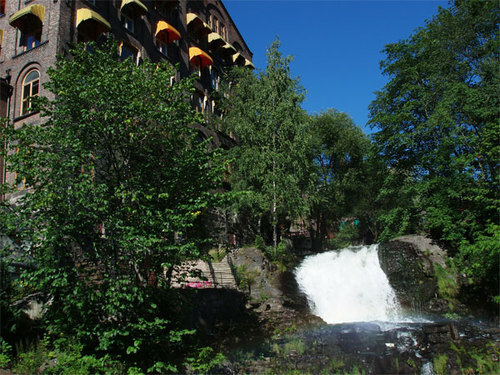 There are few water falls in Oslo. Water falls in city? wow Oslo is one of beautiful town in the world.